top condition while the driver allows you to select an array of settings so that you can get optimal results from your printer. 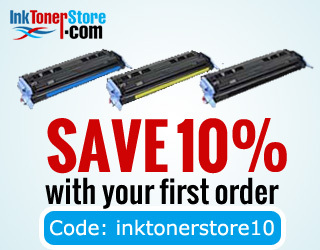 lower costs for each page that you print. Once your printer is functioning more effectively, it also means that you will be able to handle more high-quality printing jobs in less time. quality. Upgraded printer software can lead to significant improvements relating to major issues such as color density. Printers that have new software can simplify the printing process and bring an end to problems that lead to paper waste, which can affect your profit margins. expensive models are now available on entry-level printers. So if you are worried about the price of upgrading your software or printer model, you need not be because there is a wide array of options that you can enjoy out there.